This Post has already been read 449 times. 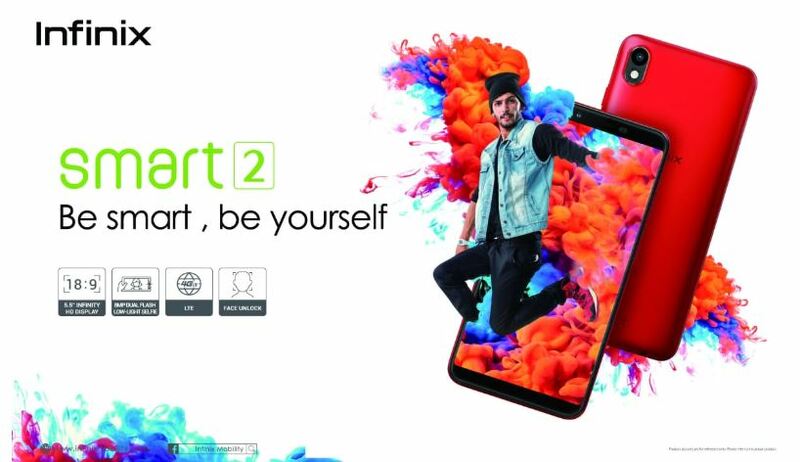 Infinix Mobility, Pakistan is yet again gearing up to launch two exciting smartphones with the name of Smart 2. From the 28th of June to the 3rd of July i.e. today, Infinix has partnered with Daraz.pk, the largest e-commerce website in Pakistan, for their official pre-booking campaign, after which Daraz.pk is to begin its Mobile Sale Week. On the 4th of July, Daraz.pk will make different models of Infinix handsets available on sale. This will allow its customers to buy the new Smart 2 phones, along with many other Infinix models at a discounted price!